Hi Everyone, If ever there was a person that truly gives, it’s Pastor Donise Dillard. That’s why we at Life Changers are so excited about her 5 year pastoral CELEBRATION. She desires your presence this Sun. 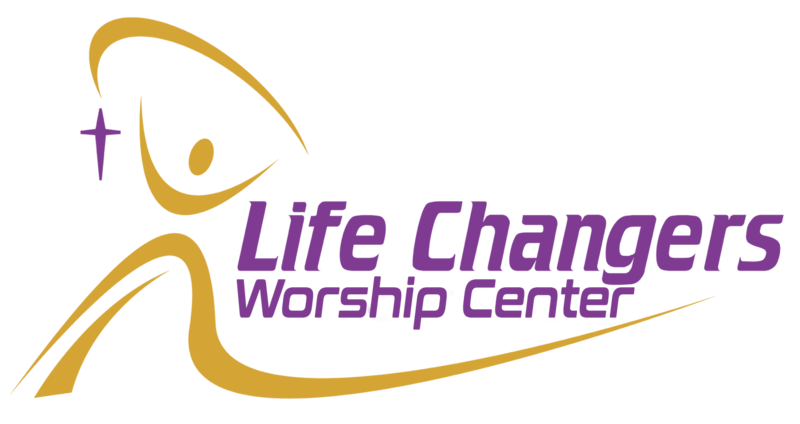 @Life Changers@ 4pm, to help make this a momentous occasion for all. A time to reflect, & to let her know how much she means to you. If you cannot attend would you still consider blessing her with a donation from your heart? She has probably touched your life in some significant way, please use the donation button below to give.